Ibiza is constantly evolving and arguably the biggest change over that last few years has been the switch from nighttime to daytime parties. This specific timeline can be traced back to Ushuaia Beach Hotel opening in 2011 bringing huge production values to a world class venue on the beachfront in Playa den Bossa, all financed by the richest and most powerful family on the island. Just the mention of the word ‘Ushuaia’ will get many rolling their eyes but there’s no denying its attraction to the paying public and showed that 21st century tourists just want to have fun in the sun. Like most things there’s always winners and losers and as the daytime parties prospered some nightclubs suffered as their usual customers weren’t in any fit state to go out at night after a full day of partying. Tensions have been running high between Island venues for a while and it spilled over to an Ibiza Town courtroom last week when the Mayors of San Antonio and San Jose were called before a judge. Why? 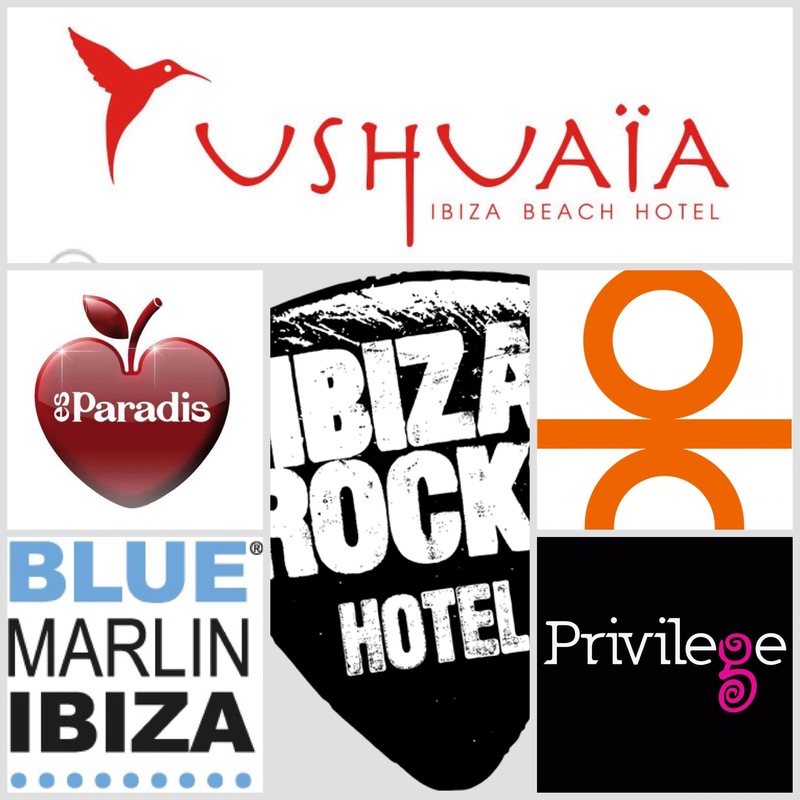 Es Paradis and Privilege have jointly lodged a legal complaint against the 2 Mayors for “intentional abandonment” of noise control at certain daytime venues within their respective towns: namely Blue Marlin, Ushuaia, Ibiza Rocks and Ocean Beach. In typical Ibiza fashion, rather than take a long hard look at their own product Es Paradis and Privilege are accusing the Mayors of turning a blind eye to noise pollution and are also suggesting that by not clamping down they are encouraging it. It shouldn’t be lost on the story that both clubs started out as open air venues before noise laws forced them to put up a roof. 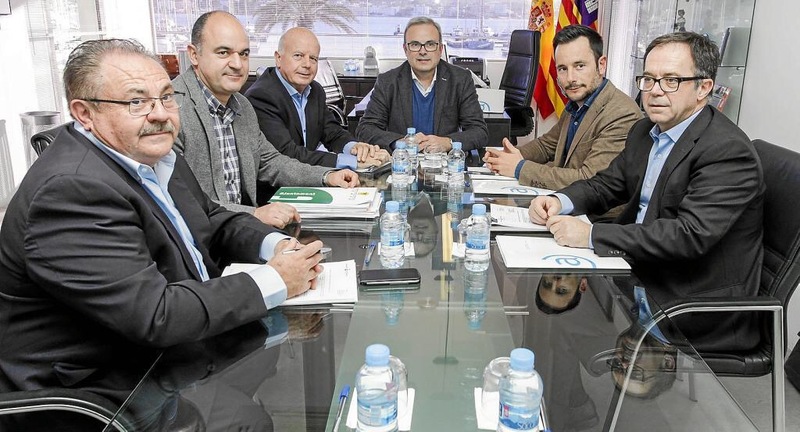 In the preliminary proceedings Mayors Josep Mari of San Jose and Josep Tur of San Antonio protested their innocence providing documentation to show the actions they have brought against those who have breached noise regulations in their municipalities. Both Mayors appeared a little bewildered on the courtroom steps declaring to the waiting media that the lawsuit “does not make any sense”. Mari said “The Council of San Jose has taken action many times and cannot be accused of doing nothing against certain premises” saying that he has provided “more than 200 closed files with sanctions filed in the last two years”. “To say that we do not act against noise is an absurdity that only highlights the interests of those who have brought this lawsuit….it has no meaning” insisted the mayor of San Jose. Josep Tur of San Antonio said “As Mayor, I am not so important as to influence a commercial war between different places of leisure. We want all the premises to comply with the law……the accusations have no basis”. Privilege and Es Paradís are sticking to their version of events saying that the Mayors “must know what happens in their municipalities” especially when it’s in a public space and the when the noise practically reverberates “throughout the whole town”. Their formal complaint contained sonometric data and private detective reports on Ushuaia in Playa d’en Bossa, saying that the data means the Mayors must act against noise pollution by enforcing their own regulations. Superclubs, noise, self interest, private detectives, jealousy, Mayors being taken to court for not doing their jobs properly? As more daytime venues pop up this is a saga that is set to run and run. 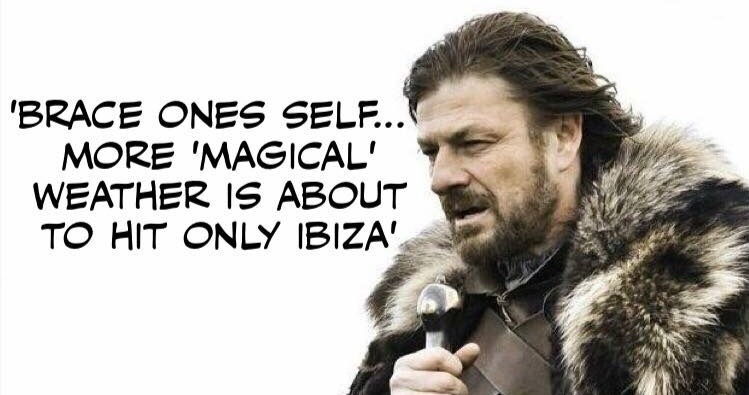 There’s only 1 Ibiza! The 2016 official population figures for Ibiza and Formentera have been published and have highlighted the diverse and cosmopolitan nature of the islands with non-nationals making up almost a third of inhabitants. According to the National Institute of Statistics Ibiza’s official population in 2016 was 142,065, up less than 1% year on year. 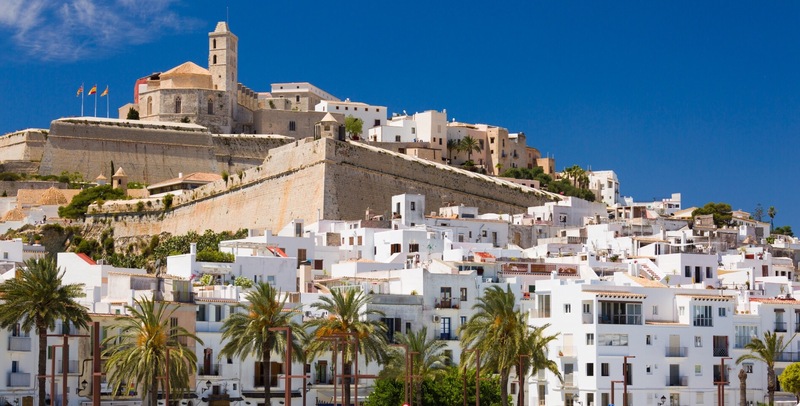 The stats also revealed that 27% of Ibiza’s population are foreign nationals with the largest groups being Argentinian & Morrocan who both had 3841 inhabitants respectively. Romania came next on the list with 3578 then the British with 2671 living full time on the island. EU nationals living in Ibiza is 16822. In Formentera the 2016 numbers were as follows. 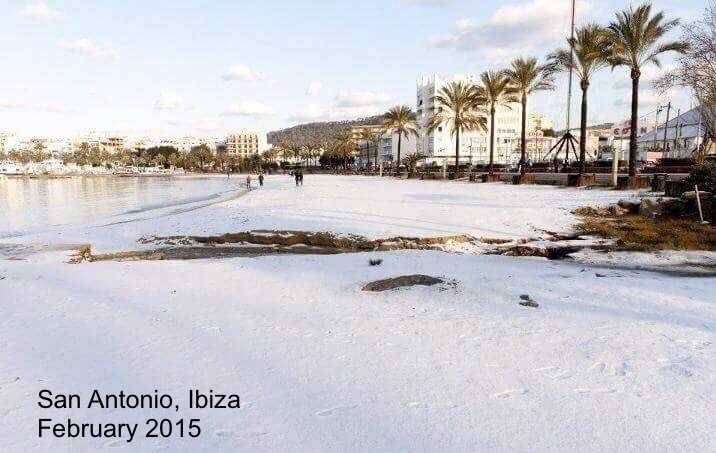 NOTE: Figures are for registered residents, Ibiza has a large transient population mainly during the summer months. 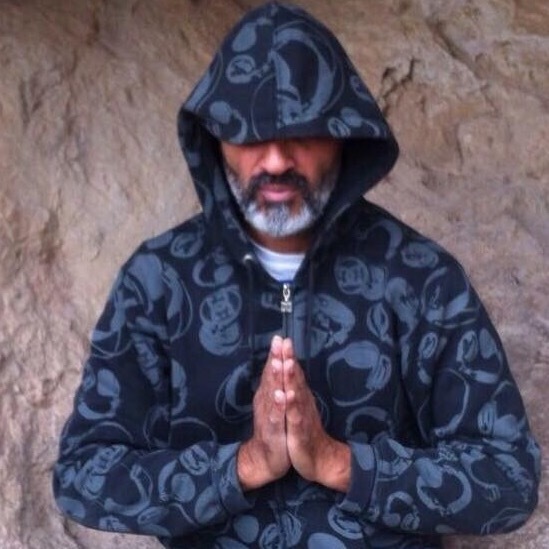 The extended Ibiza family is in shock with the sad news that Mo Chaudry, one of it’s favourite sons, passed away suddenly whilst on holiday in Sri Lanka with his twin daughters. Mo made his name on the island with ‘Cream’ overseeing their rise to the top of the Ibiza clubbing tree, he was the driving force for many years solidifying their place where they still remain to this day. A Liverpool native, Mo was a dynamic personality who was always looking to bring new ideas to Ibiza, he loved to chat and was always willing to listen. He gave many their first break on the island. After Cream he worked for Privilege and then Space meaning that he was one of the very few to work for 3 of the big Superclubs which says a lot about the man. A true entrepreneur he tried his hand at many things, his knowledge of clubbing was second to none and his easy going nature coupled with a steely Scouse resolve usually got the deal over the line. He counted world famous DJ’s amongst his many close friends. Recently he had been focussing on special projects and outdoor festivals as well as spending more time with his daughters. Ibiza is richer for his presence but also a lot less interesting now he has been taken away so early. RIP Mo. Your legacy lives on. Clara da Costa: Always very difficult when we lose one of the core island family. Mo, you will be missed so much by so many….there is an island energy full of love for you right now. Rest in peace amigo shining star in the night sky.